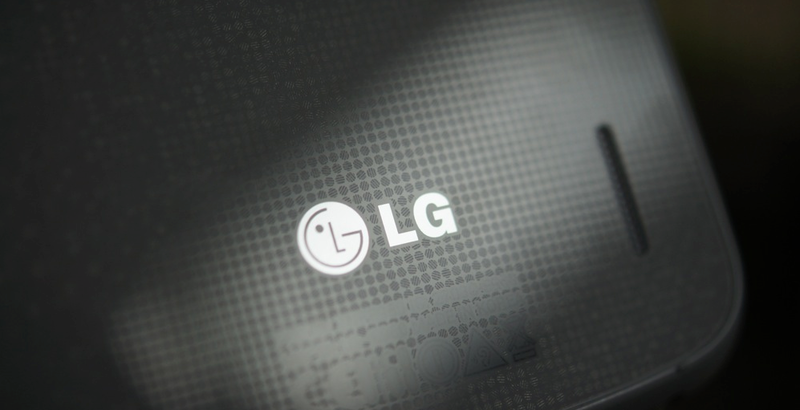 As we have been stating for the past couple of months, 2014 should be a big year for LG. So far, Q1 looks to have treated the company well, with reports declaring that the Korea-based OEM nabbed a podium spot, behind Samsung (#1) and Apple (#2), as the world’s #3 phone manufacturer. The #3 spot has eluded LG for quite a bit of time (being #4 for a few quarters), as Nokia always seemed to creep up high in the numbers. According to analysts, the G2 helped LG reach its highest position ever in Q1 of 2014, selling more than US$3.18 billion worth of mobile phones in a three-month period. Without trying to be premature, we would like to think that LG’s position would not fade away too quickly. The G3 is one of most hotly-anticipated devices of the year, and if it lives up to expectations, there should be many people across the globe picking this device up. LG is set to announce the G3 in only a couple of hours. Let’s hope they don’t disappoint.